I am trying to use the overtopping function for several bridges with pressure flow BCs. 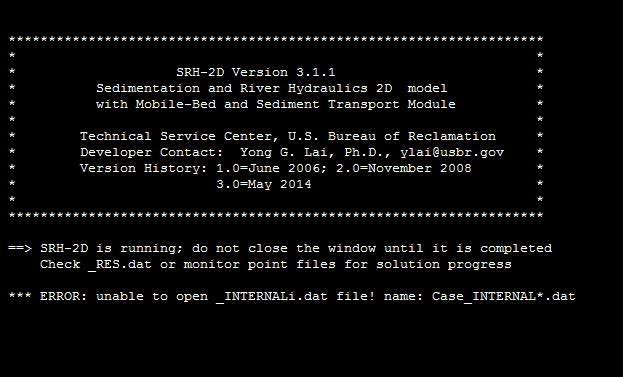 4 or 5 of the 12 bridges work fine, however, several return errors at the start of the SRH2D simulation. Attached are screenshots of the two errors I've run into. Interestingly, the model will run fine if the bridges that return errors with overtopping enabled are switch to pressure flow BC with no overtopping. Has anyone run into similar issues/found and ways to resolve? Thanks! 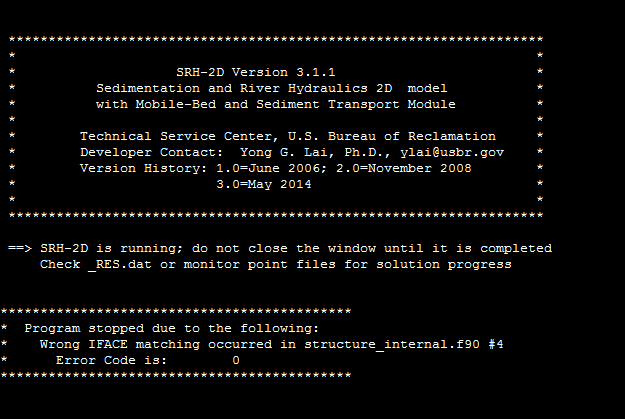 The IFACE error occurs when SRH-2D has difficulty mapping the pressure zone. The best practice is to align the boundary condition arcs so that they form a rectangle rather than a parallelogram. When structures are skewed to the channel this can be challenging and sometimes warrants slightly changing the alignment of the BC arc such that it may not perfectly align with the bridge face. 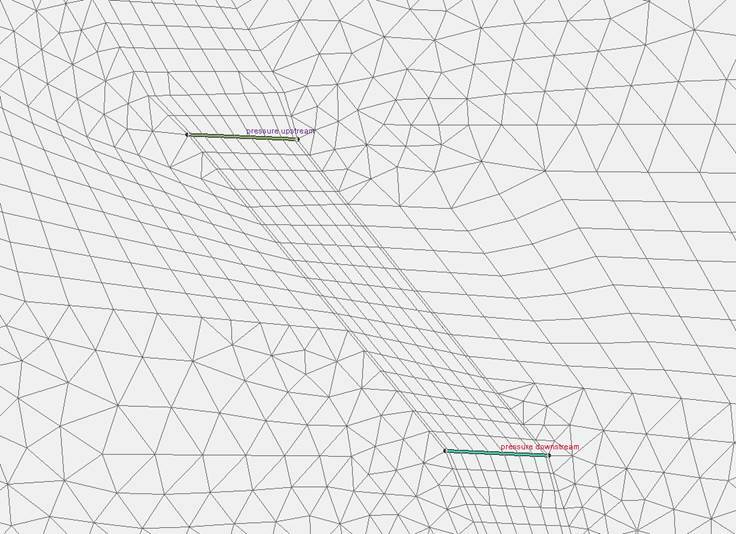 The skewed mesh elements (poor mesh quality) could also cause a stability issue. 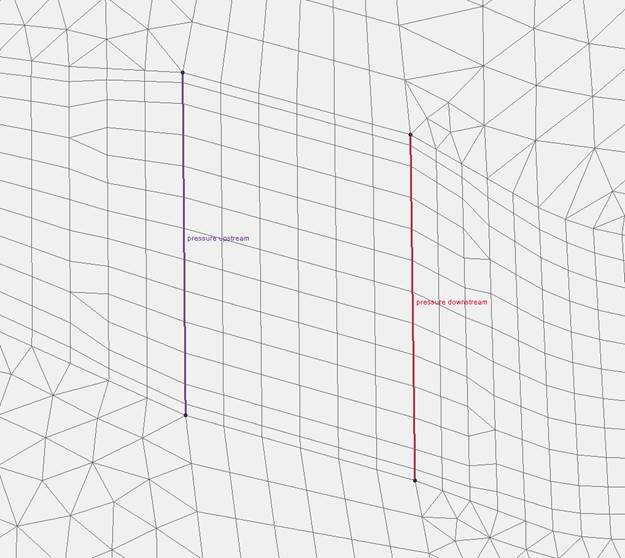 The upper example should be ok, but for the lower example try to realign the mesh elements and boundary condition arcs to form a rectangle. This should solve the IFACE error.